This week we’re reminiscing about some of the great moments we enjoyed this year with our guests. Seems Italy was the popular choice for 2017 but no doubt all our destinations are wonderful and look forward to visiting them next year. 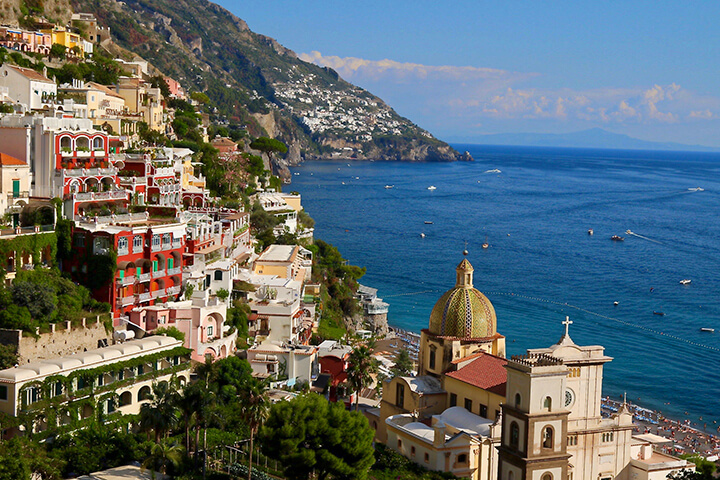 On tap for next year: Amalfi Coast, Tuscany, Puglia, Sicily, France, Ireland and India. Check out my website for updates! 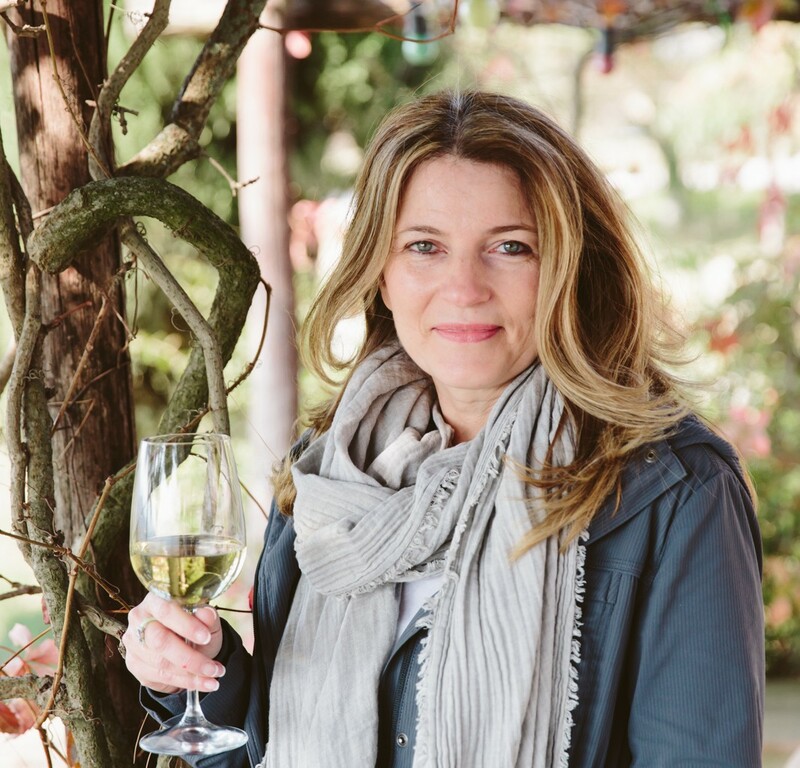 I feel very fortunate to travel and see the world, to share my passion and create one-of-kind itineraries for my guests. 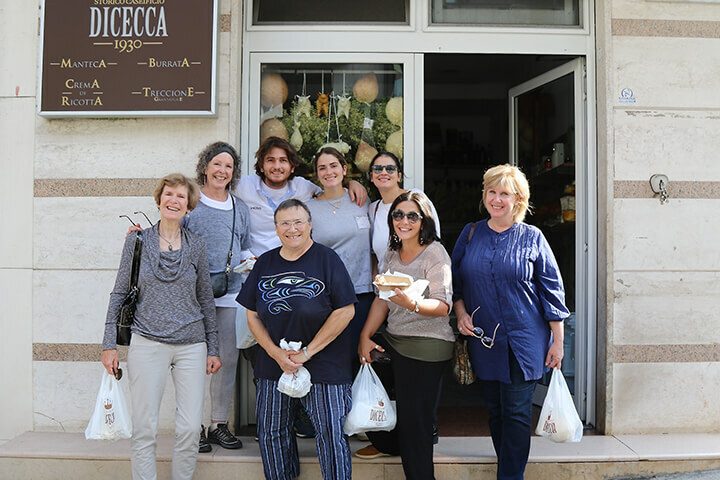 Working with my amazing and trusted business partners in select corners of the world, allows us to offer unique and very special culinary and cultural tours. Once again this past year, I enjoyed the company of new clients and grateful to see past guests join me again. Many laughs and good times were had by all. 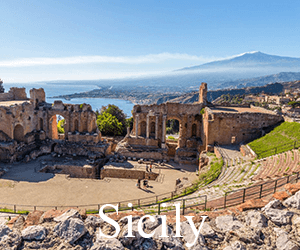 From the magnificent Amalfi Coast to magical Puglia, the always enchanting Tuscany and a new destination to our collection, beautiful Sicily. 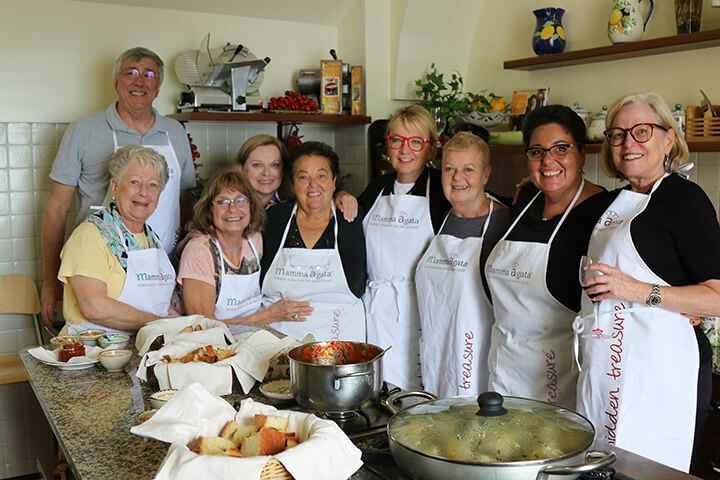 We sure did cover a lot of Italian ground with no lack of delicious food and wine. All the guests were thrilled and below are just a few of our many highlights! Wishing everyone a very Happy New Year! May the new year bring us all health, happiness, love, friendships, and peace. 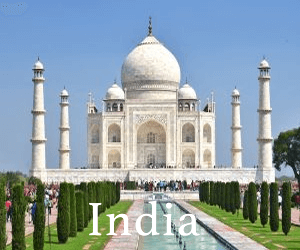 Hope to see you on a Delectable Destinations journey in 2018! 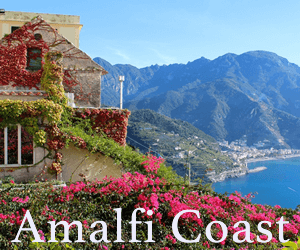 Spring time in Amalfi! Everything is alive and well and the lemons trees are in full bloom. 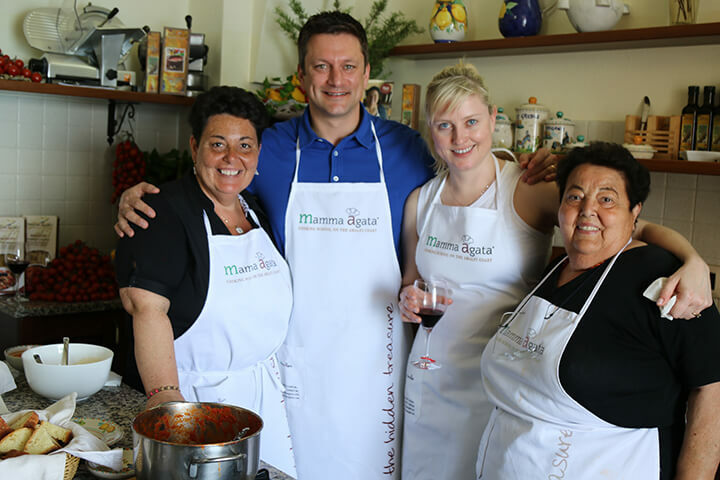 A wonderful week with our guests and they loved their days cooking at Mamma Agata’s cooking school and visiting Le Vigne di Raito for wine tastings and a delicious dinner. 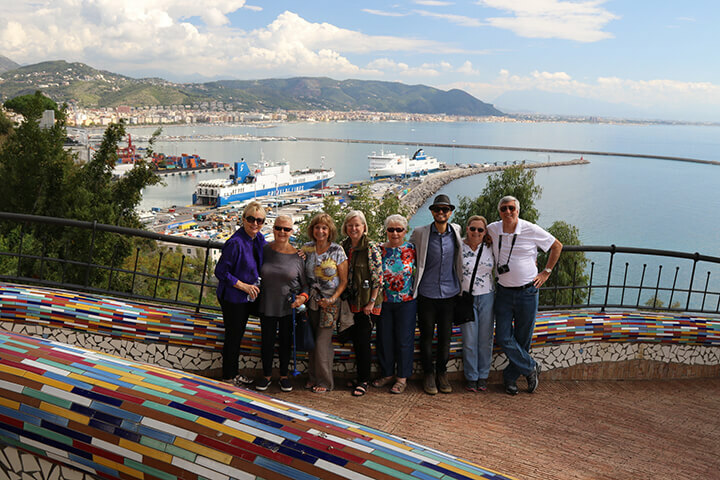 Time spent with Patrizia the owner and a wonderful tour with our always joyful guide, Alfonso. 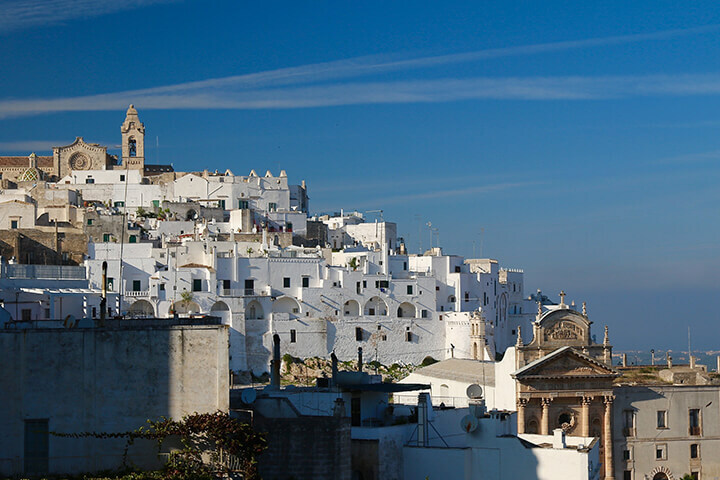 Puglia, is the region that stretches at the “heel of the Italian boot” and is bordered by two seas. Have you been? 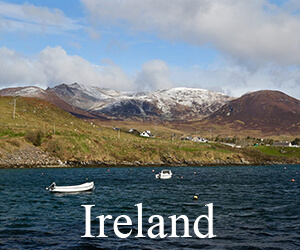 If not, put this on your travel bucket list. 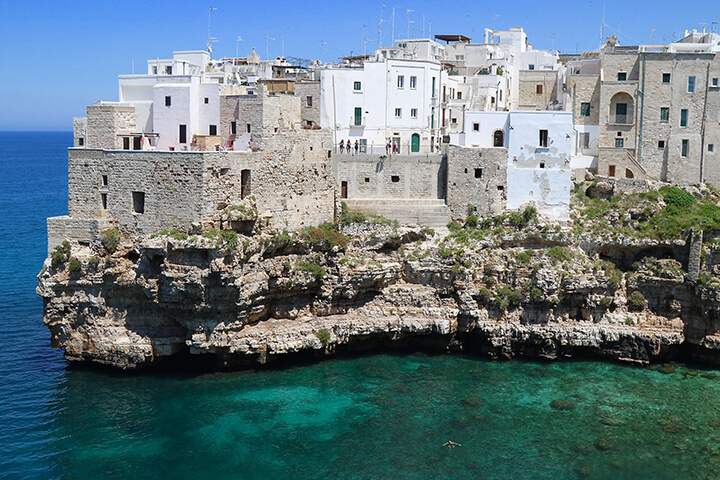 It truly is the hidden gem of Italy with seriously amazing food and wine, azure seas, old world charm and welcoming locals. 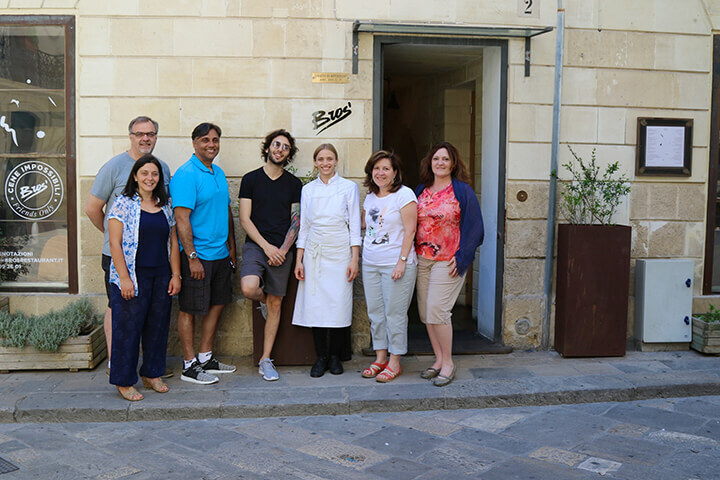 We really enjoyed the week especially our lunch at Bros’ in the town of Lecce. A definite Michelin Star in their future! One word…WOW! 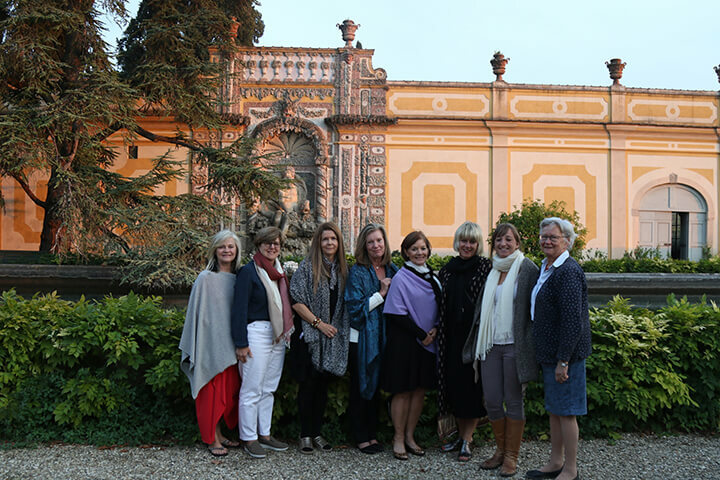 What a great week in Tuscany with a great group of ladies! A girlfriend trip that was planned over a year ago and worth the wait. 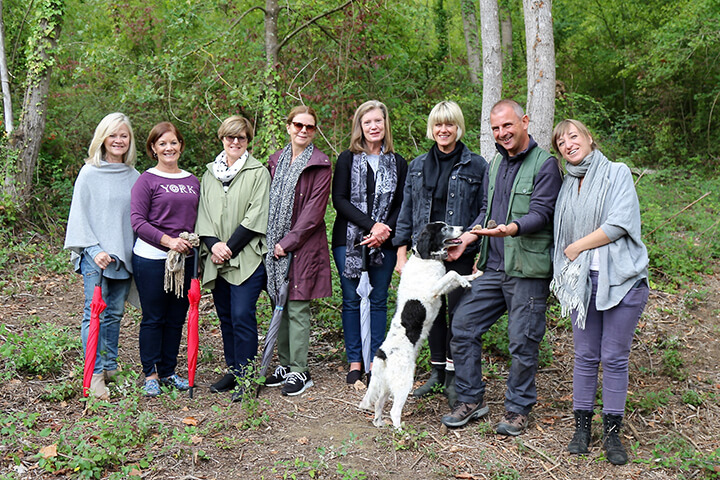 Loved our truffle hunting day with Pepe the dog – check out the video! 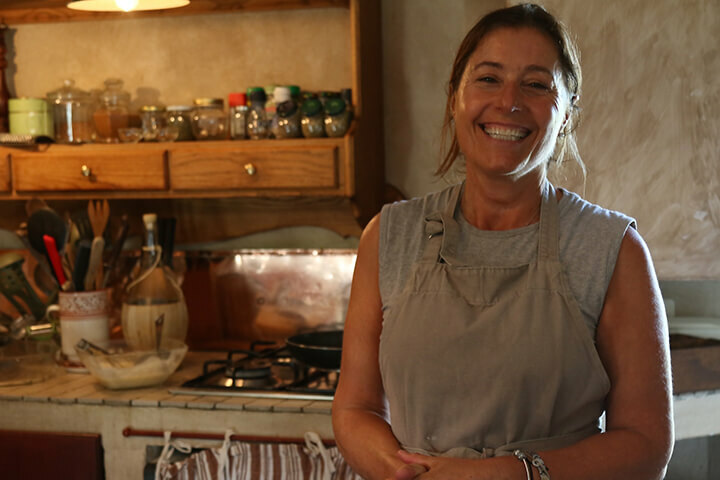 Our market and cooking day with Chef Veronica is always a highlight and our farewell dinner at a historical Chianti Classico vineyard with the sun setting over the Tuscan hills was the perfect end to a most memorable week. 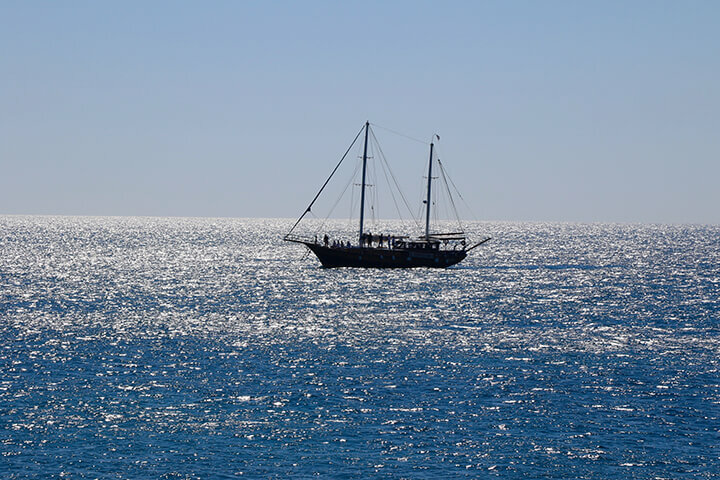 I was thrilled to return to the Amalfi Coast in the Fall. My favourite time of year to visit and my guests were over the moon! 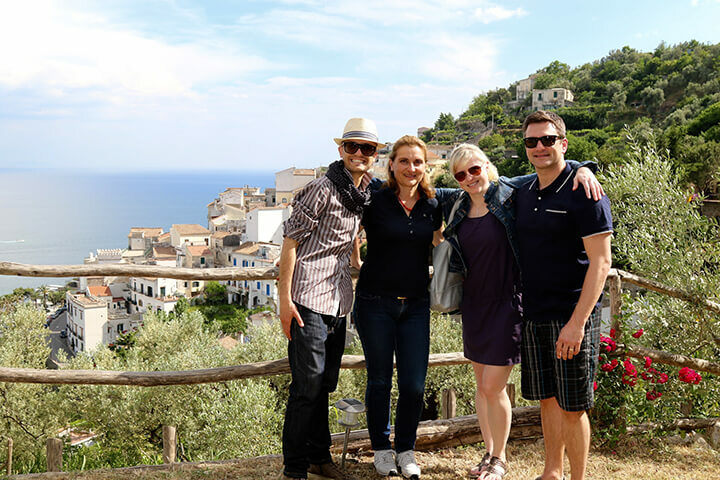 A fun week with visits to vineyards, beautiful coastal towns, pizza making, cooking at Mamma Agata’s and our stay at our private villa – Villa San Cosma in Ravello was a definite highlight. 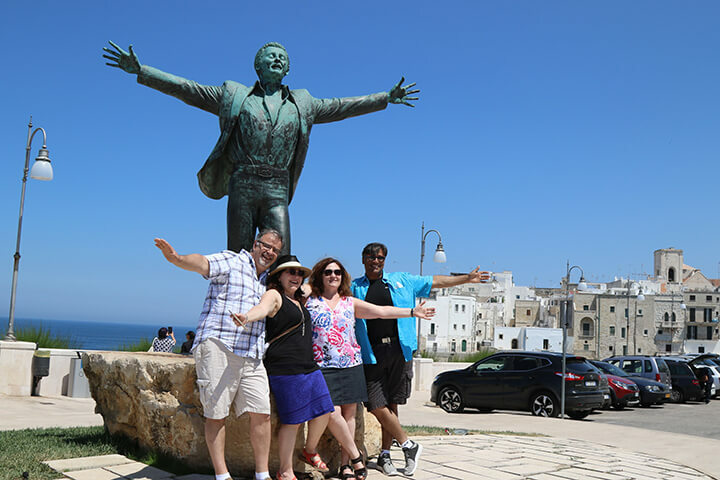 With much joy, I returned to Puglia in the Fall. A first time visit for my guests and like me, loved their experience. 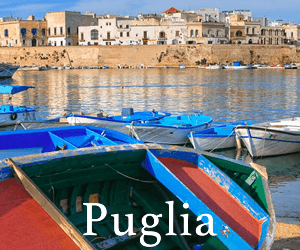 The land of lush olive trees and vineyards, an endless visual feast with farm & sea to table cuisine, passionate local producers and rich history – did we mention how much we love Puglia?! 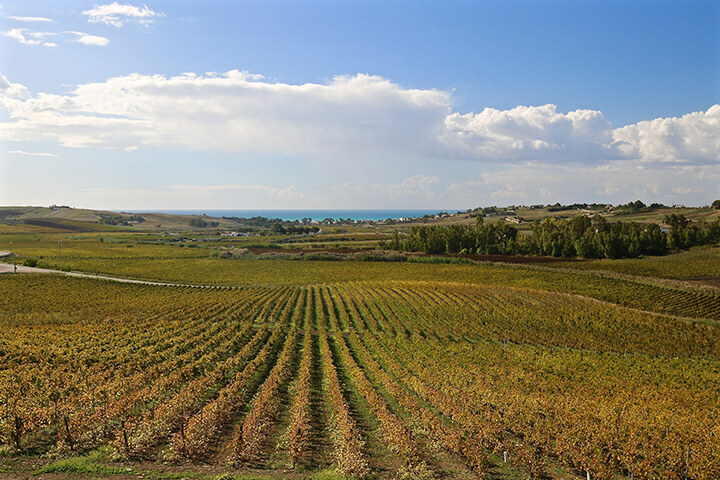 Our first visit to Sicily in October and so much to see! This island-in-the-sun is truly a tapestry of culture and cuisine. 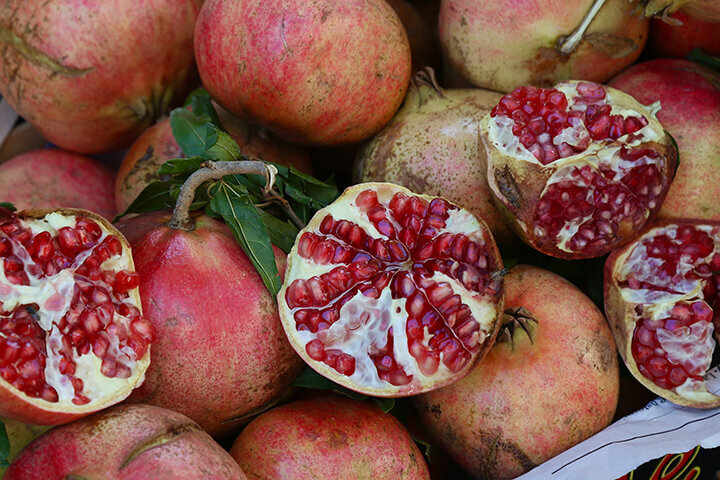 I have seen many markets in my travels but our visit to the market in Catania was a sight to be seen. The ancient wonders, stunning landscape and gastronomy is reason enough to return. 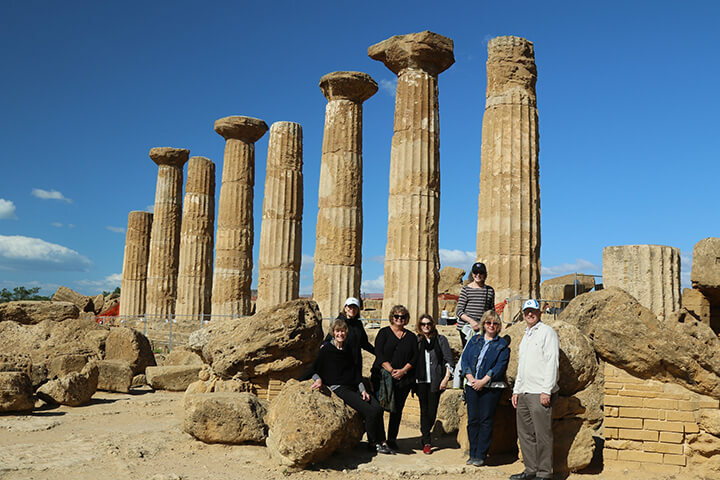 Stay tuned for 2018 dates for our next Sicily tour! Hope to see you on a Delectable Destinations adventure in 2018!